remember the Chinese tank destroyer proposal, that came from one Chinese player? Well, this is a SPG line proposal from the same guy. It’s very interesting, so let’s have a look at it. The text from now on is from TK3600, another Chinese player, who posted this on US server forums, the words are his. Chinese made SPGs have surprisingly great quality, and have great success in international export. However, little was known about Chinese SPGs prior to 80’s, very few were made; that is a problem for WoT. Despite the difficulties, I’ve found some interesting data, made a possible Chinese SPG line. Like what I did with Chinese TDs, I cannot guarantee that they will appear in WoT. Nothing is confirmed until official release. It has a hull of Type-97 Chi-Ha with a 76mm gun inside a modified superstructure. The original maker could be Japan, before being captured by KMT (GMD), and then captured again by PLA during Chinese Civil War. 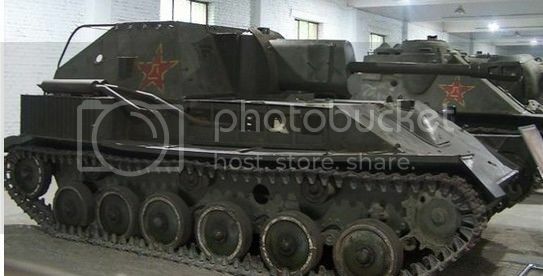 Sold by Soviet, this Chinese SU-76 can mount 85mm gun. 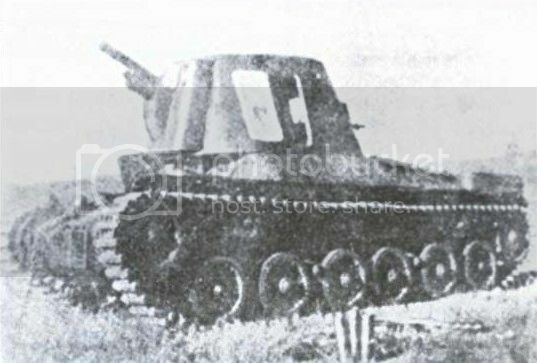 During the Chinese Civil War, KMT (GMD) brought unarmed version of M10 as tractors, then armed it with a Japanese Type91 105mm gun on a local produced turret. The interesting part is that the 105mm gun fires AP. 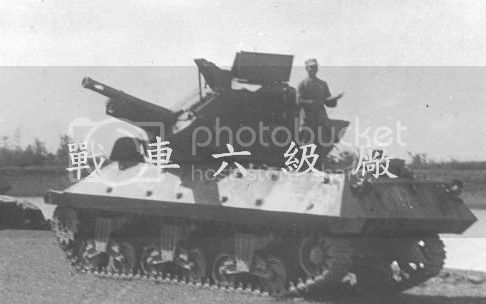 Type-70 is the first locally produced SPG, mounted on Type-63 APC’s hull, armed with a Type-54 122mm howitzer. Type-70-1 is an improved version of Type70. On the exterior, the only noticeable difference is the addition of an extra pair of road wheels. Compared to Type70, Type70-1 also has a tougher hull and improved amphibious ability. This SPG can use a long barrel 122mm gun, with a Type54 152mm gun as the upgrade. 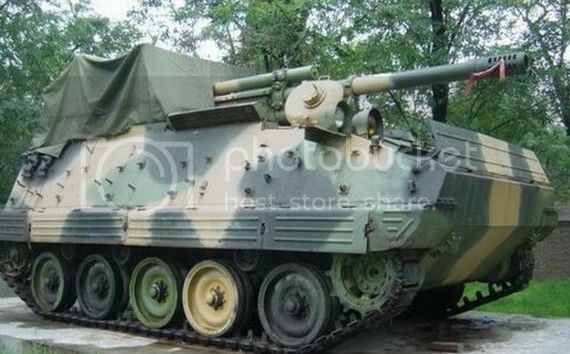 A SPG with BTR50 APC’s hull, mounting a gun varies from 122mm, 130mm, and 152mm. Not much was known about this project, since China never officially purchased BTR 50. Based on the Chinese T-34-85, also mounting 122mm gun or 152mm gun. 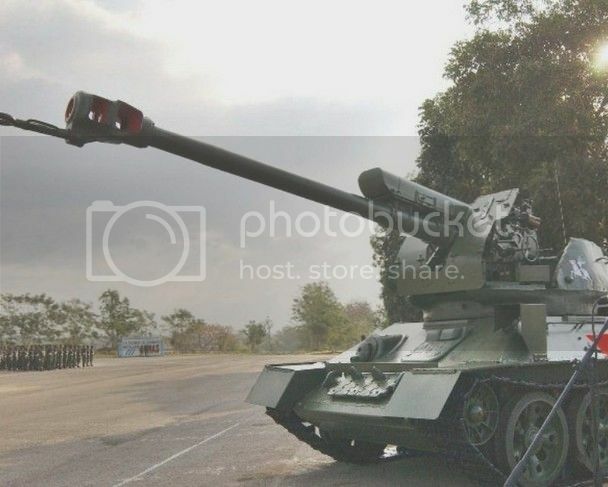 Though there is no photo about it, I posted some foreign SPG based on T34-85 to give you an idea. The picture above is Cuban T-34 hull, with 122mm gun. Practically the same as last tier, except can mount better 152mm guns like Type66 or others. The picture above is Syrian T-34’s hull, should be closer to this. Using Type59’s hull, this SPG mount a 203mm gun captured from American M43 during the Korean War. Note: During 50s or 60s, most of captured or exported tanks started to retire. To avoid wasting resources, most of them became SPG or TD. During the 60s, Lin Biao proposed a 240mm SPG project. It had never been made to blueprint stage though. Disclaimer: This article was written before the Taiwanese SPGs article on FTR. The original Taiwanese article was published a year ago, only to be found by SS yesterday. Nothing was copied. TK3600’s final comment: I believe BTR50 SPG does not exist. Type58 SPG should be merged and move to tier7, while the extra SPG in the bottom fills the tier8 gap. 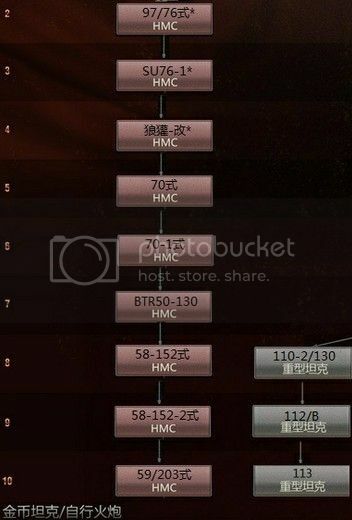 Type59-203 should be nerfed to tier9, with the 240mm SPG replacing it. Sorry for spamming replys, but I found another problem. There is no picture for tier9, that one is also for tier8, with 122mm gun. Sorry for the spam. I’m intrigued by that M10 SPG….i have a feeling that’ll be a fun fun tank to play. Plus it’ll have a very unpleasant surprise for any scouts that come at it. :) Not to mention…….the TD mode you could go in since it fires AP and has a turret. Vím že ano. Ten Číňan, co to překládal, si dokonce myslí, že si to vozidlo autor větve vymyslel a celou větev by poskládal jinak. Teoreticky je ale možné, aby jedno a totéž vozidlo sloužilo jako arty i TD (s různými děly, pochopitelně). spíše bych tam čekal TK3600?? jestli je to pravý název. Ono ani o rok původu tanku nejde (jestli je ze 60. či 80. let), neboť stejně WG ty tanky vyváží. TK3600 je čínský poster, co tu větev přeložil z čínštiny :) Rok bohužel důležitý taky je, momentálně je hranice nastavena na rok 1969.
т 34 122 siria it will be interesting spg but not chinese! 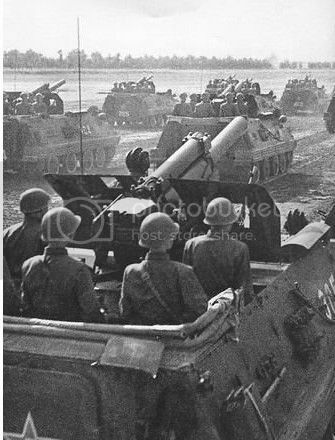 Actually that BTR-50-based SPG is probably based on the Type 77 APC which is not a copy of the Soviet BTR-50. It’s development history is very interesting: First the PRC obtained a couple PT-76 tanks in the 1950s and decided to create their own amphibious light tank which resulted in the Type 60. This tank wasn’t very successful however and it eventually led to the development of the Type 63 which entered service in large numbers and is still used by the PLA today (although it did go through a very extensive modernization program). Later they developed an amphibious APC based on the Type 63 which entered service as Type 77. From what I know, Type77 and BTR are very different. Even though their ancesters are similar, but Type77 was purely developed by Chinese. another version of crusander SP?